HELLO EVERYONE. ARE THEIR ANY IDEAS on how I can come up with a signature logo for my company named NIXO in the same style like MOSSIMO or STUSSY?? 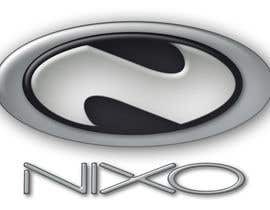 ?...............................THE SIGNATURE LOGO OF NIXO SEEMS TO BE VERY HARD ON EVERYONE. 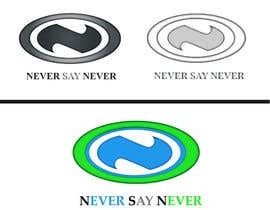 BUT ITS MORE IMPORTANT TO US THAN THE NEVER SAY NEVER LOGO, EVEN THOUGH ITS IMPORTANT BECAUSE THIS AUCTION IS FOR 2 LOGOS, ONE OF NIXO AND ONE OF NEVER SAY NEVER. 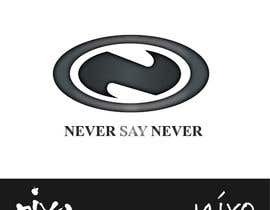 IM NOT LOOKING FOR JUST TWO EXAMPLES OF ONE OF THE DESIGNS BUT 2 TOTAL OF EACH OF THEM. HOPE THAT MADE SENSE. THANKS TO EVERYONE. FOR THEIR GREAT DESIGNS SO FAR. This was added on June 24th at 4:27 mountain time in ArizonaThis contest is for 2 LOGO'S ONLY!. 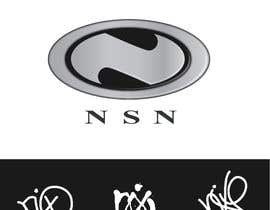 One Nixo Signature similar to Mossimo or Stussy signatures (If it doesnt look like Mossimo or Stussy signed it please dont use all your effort doing 2-6 different versions if they are not what Im looking for). I need it to look as if Mossimo or Stussy signed it but in NIXO. This contest is for 2 LOGO'S ONLY!. 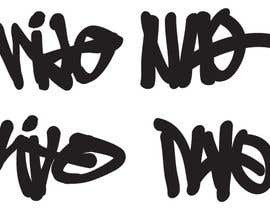 One Nixo Signature similar to Mossimo or Stussy signatures (If it doesnt look like Mossimo or Stussy signed it please dont use all your effort doing 2-6 different versions if they are not what Im looking for). 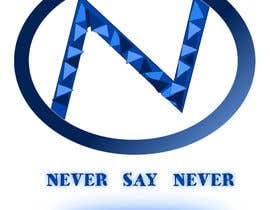 If in doubt at all,kust ask me before you use up your valuable [login to view URL] TO SUMMARIZE, WE have already designed one of the jobs, (A PURPLR OVAL LOGO) and all we need from you is to clean the design up by having clean crisp lines with the same color as the file 'NEVER SAY NEVER which we have [login to view URL] free to get creative and have the second 'NEVER SAY NEVER' LOGO LOOK VERY RETRO MODERN KIND OF WHAT THE COMPANY OAKLEY DOES WITH THEIR BRAND AND IMAGE. Sorry its not what Im looking for. Your very talented zI can see but we need need that metalic Oakley look. 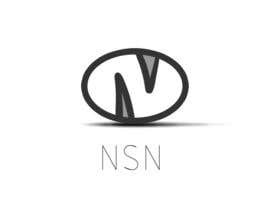 ok, and text on logo must need only "N" or "NSN"? 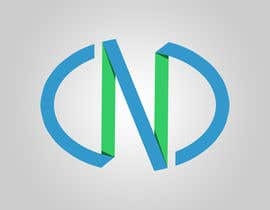 Last night I submitted a new entry with signature and new NSN logos. I looked this morning and it was here but withdrawn for some reason. I resubmitted it just now. Ok thanks. I dontknow why either. 2. 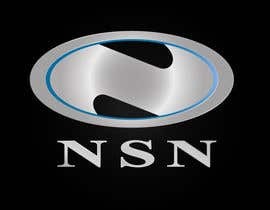 In case of logo NSN.....do you want to edit it ? i meant u just want to keep it like previously in basic ? or totally different? am i allowed to change the font ? 1.Do you have preferable font for the logos ? especially for the 2 signature logos...? 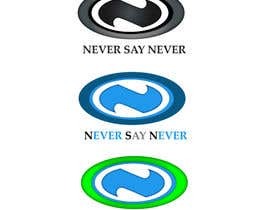 Times bold for the NSN logos, correct? 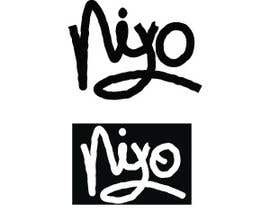 Please make sure on the signature of NIXO that they look as close to Massimo and or Stussy in the attachments that I have included. Please try to keep all the letters at the same height. Please don't have the Letter N bigger than the letters IXO. 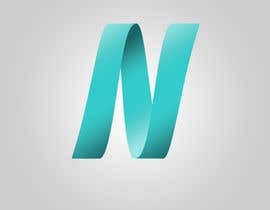 Try to keep all the letters at the same height or at least have the letter N of Nixo as close to the others as possible. 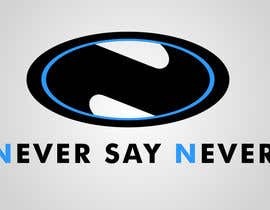 So far the only one that I like, is nermeenabo but the letter N needs to be changed. Love the ixo of his signature. Thanks and good luck everyone. Remember who ever wins is the same person we are going to use for 125-249 jobs over the course of two years. 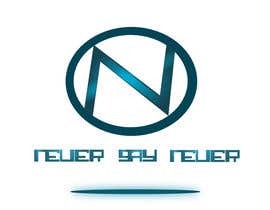 I would would really like to do the NSN logo in different versions and also completely different. Use your talent and creativity also come up with something totally different. Thank you and good luck!